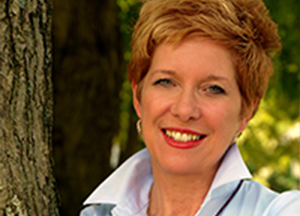 Karen Florence is a Certified Professional Coach and founder of Tabula Rasa Coaching, a coaching firm that specializes in transformational coaching for individuals as well as organizations. She is Senior VP for the FRC International. As an Executive Recovery and Wellness Coach, she works with people who want to explore their lives in a deeper way to create change in their personal, business, and spiritual challenges. As an International Executive Transformational Coach, Karen has worked with CEO’s and high level executives around the world, coaching, mentoring, and consulting. She writes a national column called Spirituality Coach and formerly hosted a radio show, On Purpose With Karen Florence, a show for coaches about coaching. Karen spends much of her time abroad in Italy and in the Middle East facilitating workshops and championing the cause of coaching.